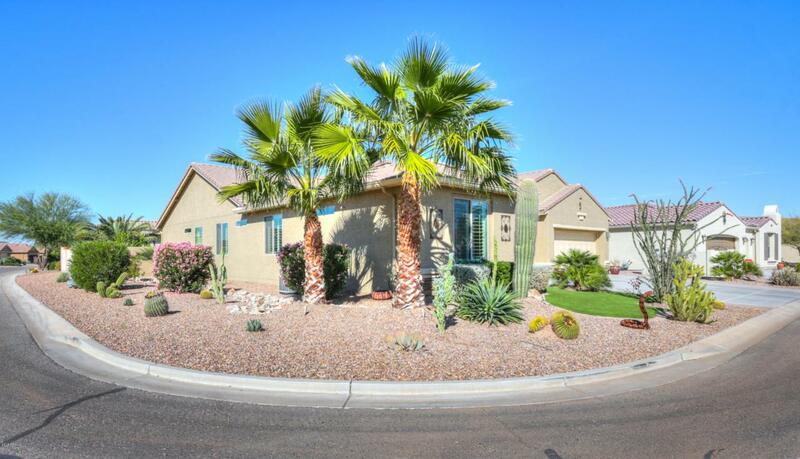 Beautiful home w/Casita, POOL & Golf Course Views on corner lot! 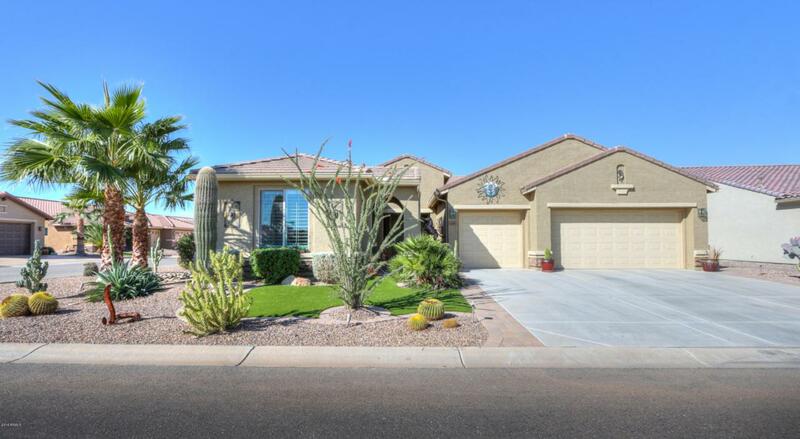 You will love this home from the front courtyard to the resort style backyard & everything in between. 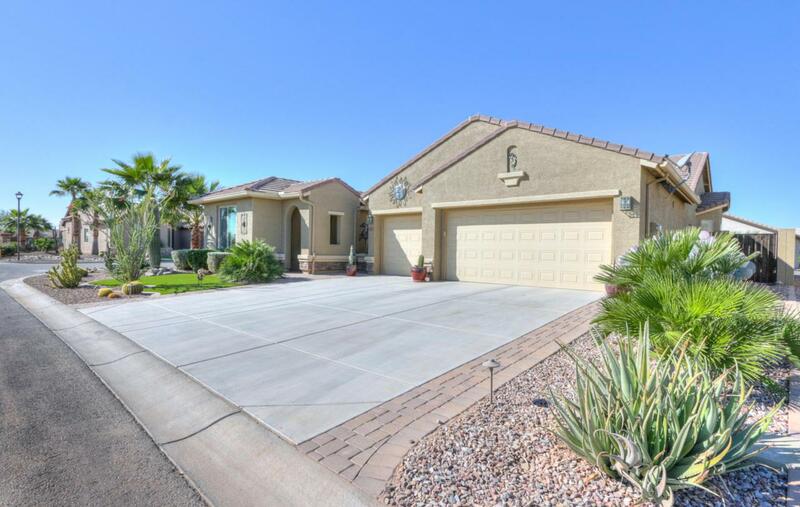 This home features 3 bedrooms, 3.5 baths, den & 3 car garage. Kitchen has upgraded cabinets, granite countertops, RO system, butler's pantry, 2 solar tubes, SS appliances, wall oven & microwave. Master bedroom & dining have bay windows. Large tile flooring, plantation shutters & custom interior paint are some of the many upgrades. 3 car garage has built-in cabinets. 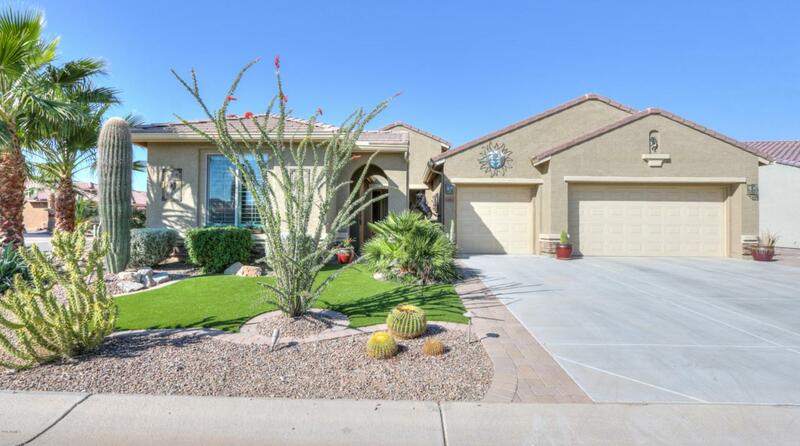 Step out back to your resort style backyard w/large covered patio & paver flooring, custom built-in pergola, lots of landscaping lights, gas FIRE PIT, Built-in OUTDOOR KITCHEN, sparkling heated POOL w/WATER FEATURE & GOLF COURSE VIEWS!